dinCloud’s dinServer is now available to Ingram Micro’s North American channel partners via the Ingram Micro Cloud Marketplace. 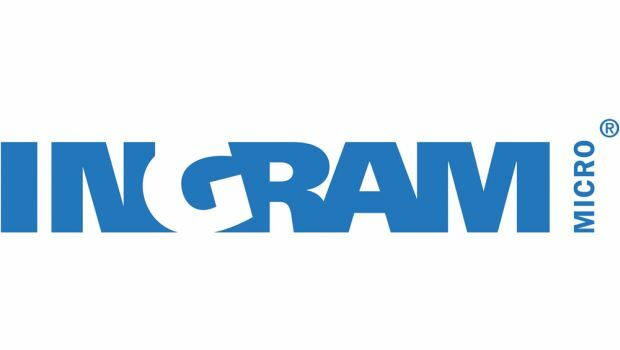 The expanded agreement allows Ingram Micro to market, sell and support dinServer to its growing base of cloud-focused channel partners, which includes VARs, managed service providers and systems integrators. 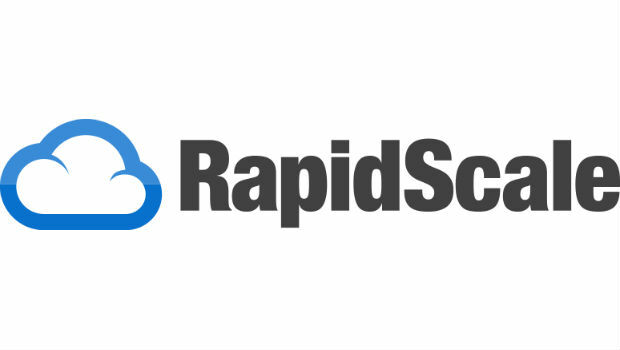 In addition to hosted servers, Los Angeles-based dinCloud offers complete business provisioning in the cloud, where customer applications, desktops, servers and data are co-located in a secure, virtual private data center. dinManage, a cloud orchestration and management platform, is included as a value add to give customers complete control of their IT infrastructure. dinCloud says dinServer simplifies the hosting of servers and applications with complete data-center capabilities that include security, firewalls, and most importantly, control in the users hands. dinServer is available in monthly and annual subscriptions, with special promotions available to Ingram Micro partners. She most recently was a senior account manager at IT reseller giant CDW, a business she will continue to work with in her new job.